Titia is interested in photography, poetry, family, art, dogs, cats, insects, wildlife, history, war, camping, writing, and the environment. This story is all about my lovely 70 year old Rag Doll and how my mom made this homemade rag doll. I think these dolls made out of old rags are the most heart warming and precious friend a child can have. My mom used to make rag dolls for us when we were young and up till this very day I still have mine. I don't know exactly when she was made, but I think it must have been shortly after World War II, because I was born in 1944. I used to tell her all my secrets and she was a great listener. 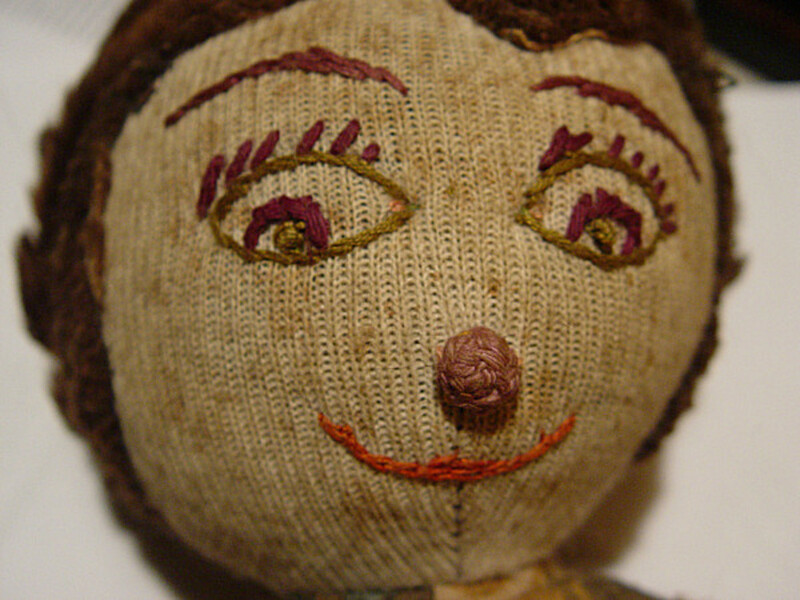 Rag Dolls are easy to make and below you'll find some videos on how to make your own rag doll. 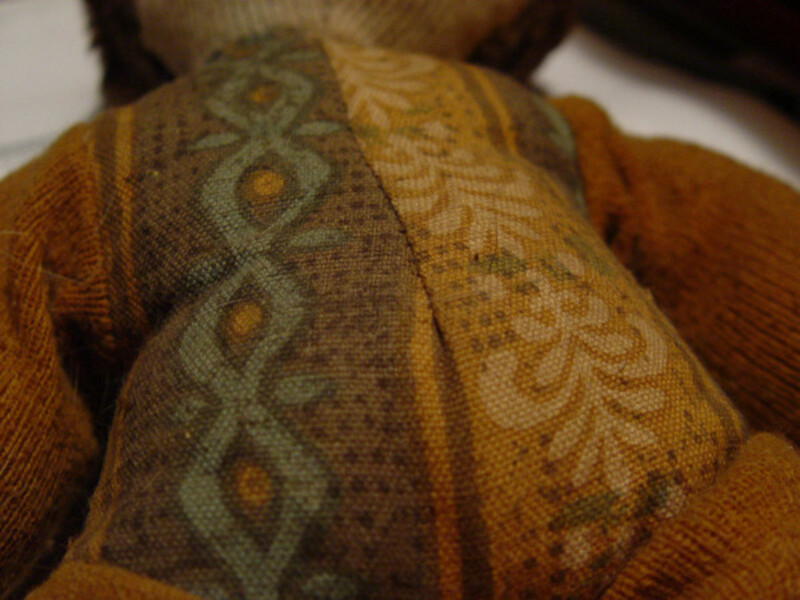 This rag doll has a warm place in my heart and every time I look at her (she's sitting in my bedroom), I know there's still this little girl inside me, who loves rag dolls and want to share her secrets with them. Just after WW2 there was no money to buy toys and certainly no fancy dolls. 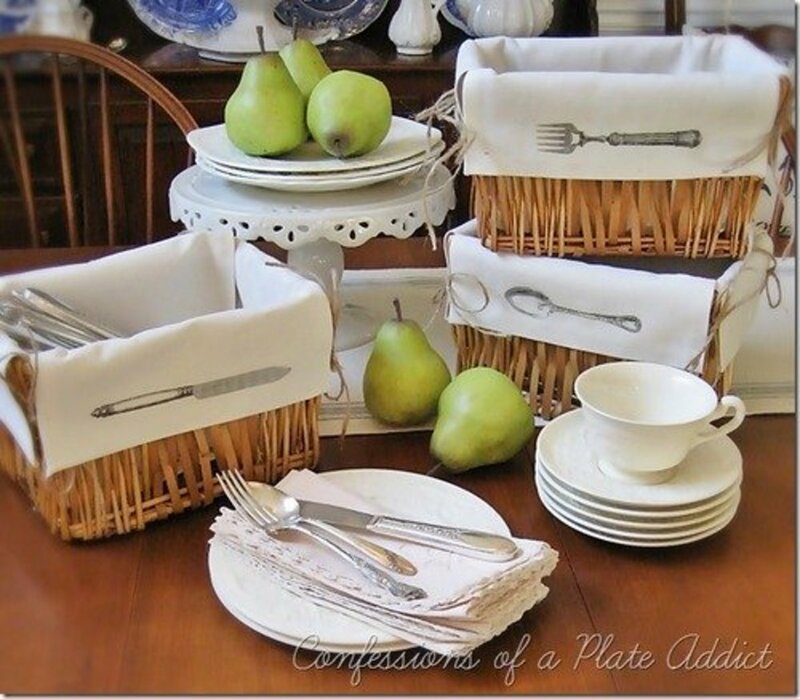 My Mom was a very handy crafts woman, she could make something from nothing so to speak. She collected every bit of fabric she could lay her hands on and even old clothing she turned into new ones for me and my two sisters. She made dolls for all of us and I've kept mine all my life. I could draw a pattern of my ragdoll, but it would be useless because I have no possibility for you to download it. However there are lots of patterns for Ragdolls available on the internet that you can use. I'll show you all the details of my rag doll and then you can decide for yourself how tall or how small your doll is going to be. 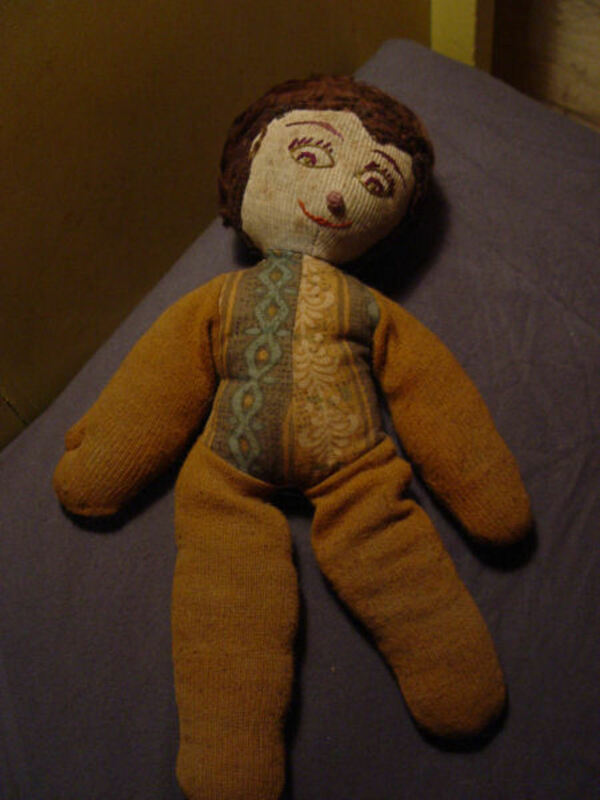 Have You Ever Owned a Homemade Rag Doll? 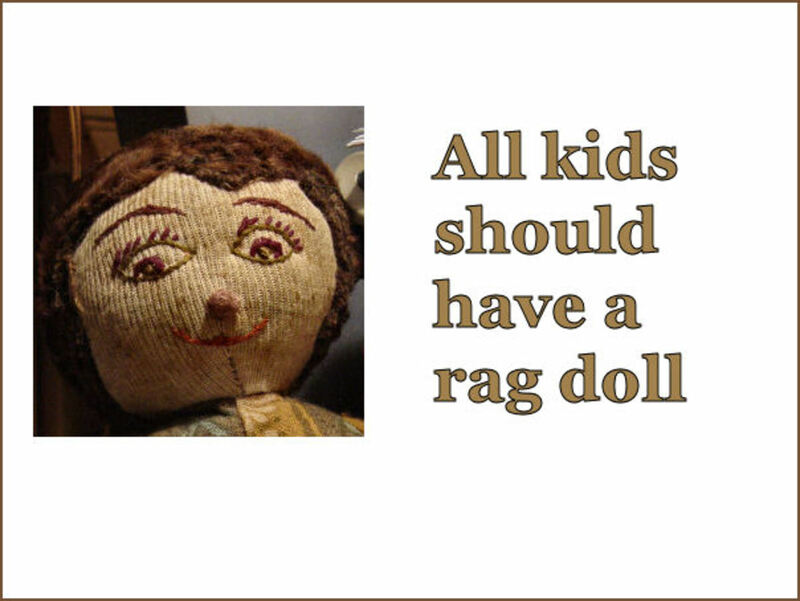 Making a rag doll for your child has nothing to do with not having enough money to buy a fancy doll. Making a rag doll has to do with Love. It's a personal gift and you can give it its own personality. 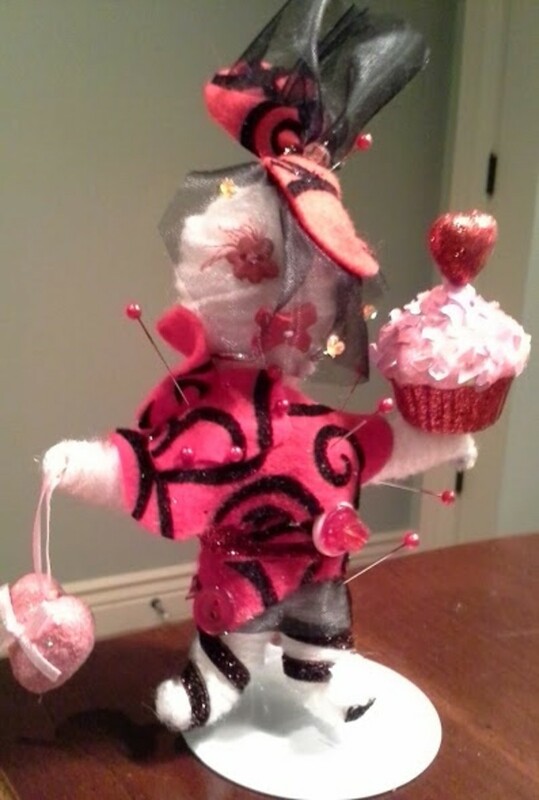 You can even make a rag doll with your child and you could both put all your love into this doll. Remember....your rag doll might outlive you, but it will never lose the love you gave it, when you created it. The "Golliwog or Golliwogg" is a black male character created by Florence Kate Upton in her children's books in the late 19th century. 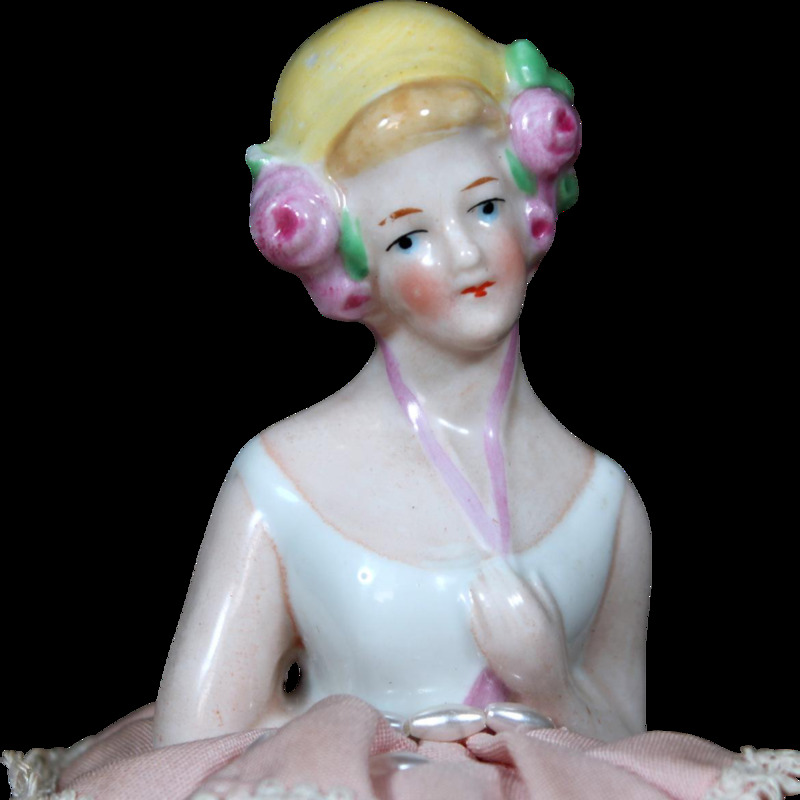 doll made its entrance in the late 19th century. He looked like a ragdoll type and was very popular in the 1960s in the USA as well as in Europe and Australia. It was reproduced by commercial and hobby toy makers and it had a very black skin, white rimmed eyes, clown lips and frizzy hair. The golliwogg was generally a male doll, though it's known that there were home made female dolls too. 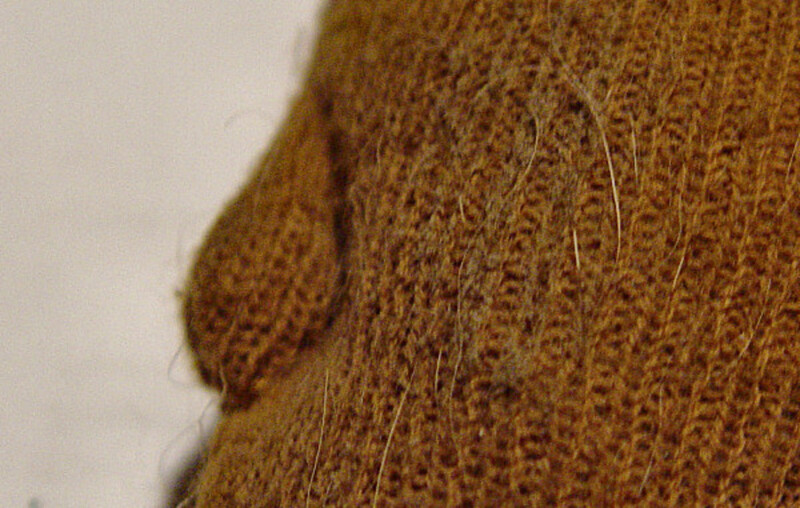 Being a male doll, it was considered a suitable toy for young boys. 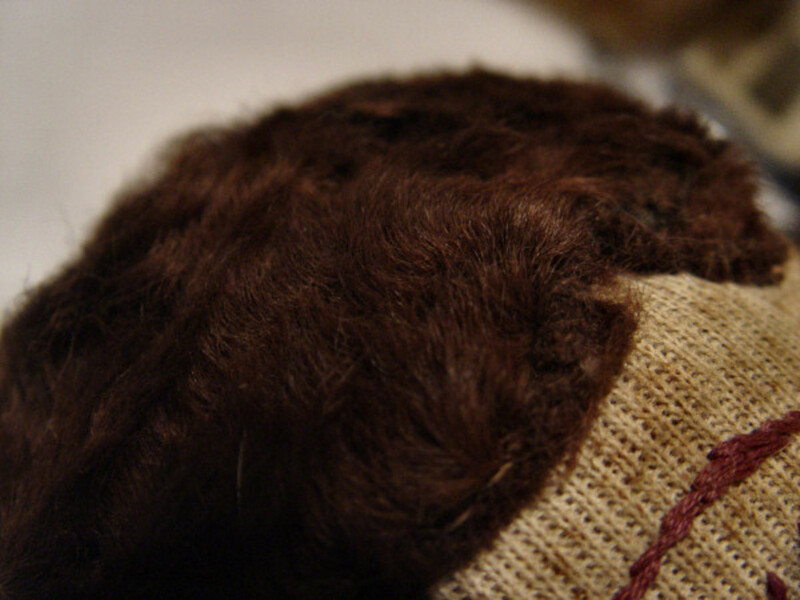 Due to its appearance, this doll has been the subject of heated debates, whether it should be preserved a cultural artifact or whether it should be retired as a relic of a time when racism against African descents was blatant. 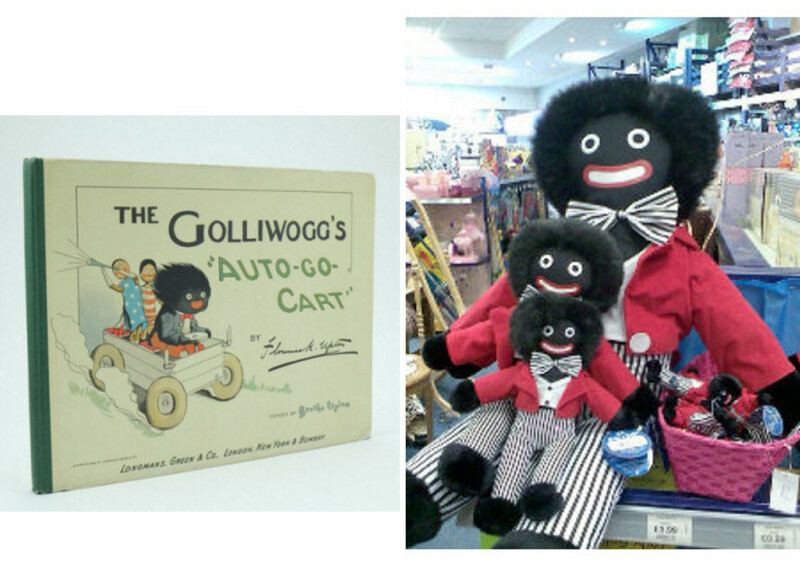 Due to the perception of racism, the popularity of the Golliwogg doll has been reduced. They were either taken out of production or their name was changed. Due to the fact that the word 'wog' was and still is an abusive word, the name "Golly Doll" became more popular. 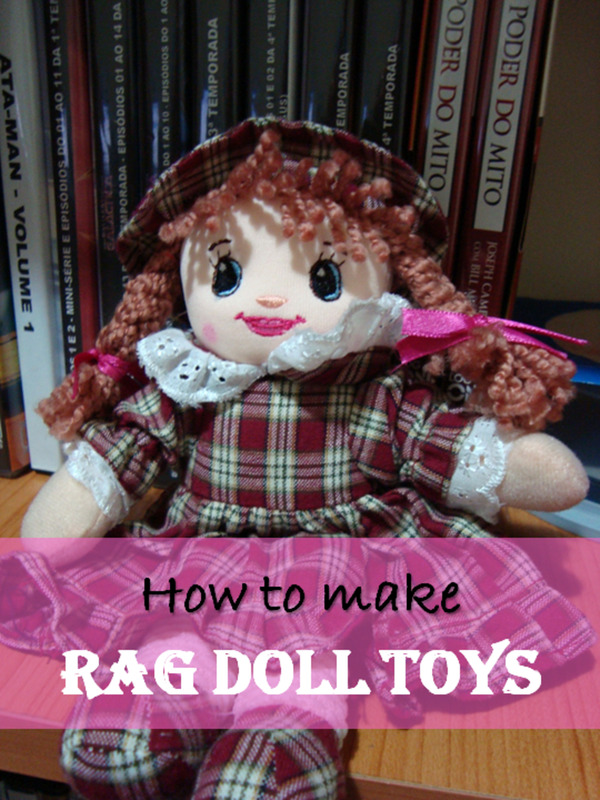 Have You Ever Made a Rag Doll? I really liked the poem that you wrote about her. I had many that my Mom made. I make a lot of dolls now. I have a lens on it. See my lenses for Cloth dolls. Your vintage rag doll looks great. Awesome lens! My sister used to own a Raggedy Ann doll. This lens brought back memories. Thanks! Great lens, ans I loved the inclusion of that these days politically incorrect Golliwog doll! Interesting and informative. Well Done! You have a real treasure there!!! I had a rag doll named Lulu, that would have been not long after the war too. My mother didn't make Lulu, but she would freshen her up with eyebrow pencil and lipstick, Remembering Mum doing that brought tears to my eyes. I loved seeing your Rag Doll and can sure tell that she has been loved and was made with love. Wonderful story. Thanks for sharing. Your rag doll is so adorable. It still looks really good after all this time. I had a ragdoll when growing up, my mom made it. It was very precious. I made a rag doll for my oldest daughter many years ago when we had no money..thank you for the memory, I think I will make one for my youngest daughter I am sure she would just love it. I think I had a precious golliwog during WW2 when they were quite common. My daughter had a knitted doll made by a great aunt. She called it Dolly Stayswith because in her child's way of talking "it stays with its clothes on". Great lens! What a lovely tribute to rag dolls. My grandmother used to make them, and I made one with my daughter. They are precious. My daughter has a rag doll, an old thing that used to be my husband's precious. it's been well used and loved. 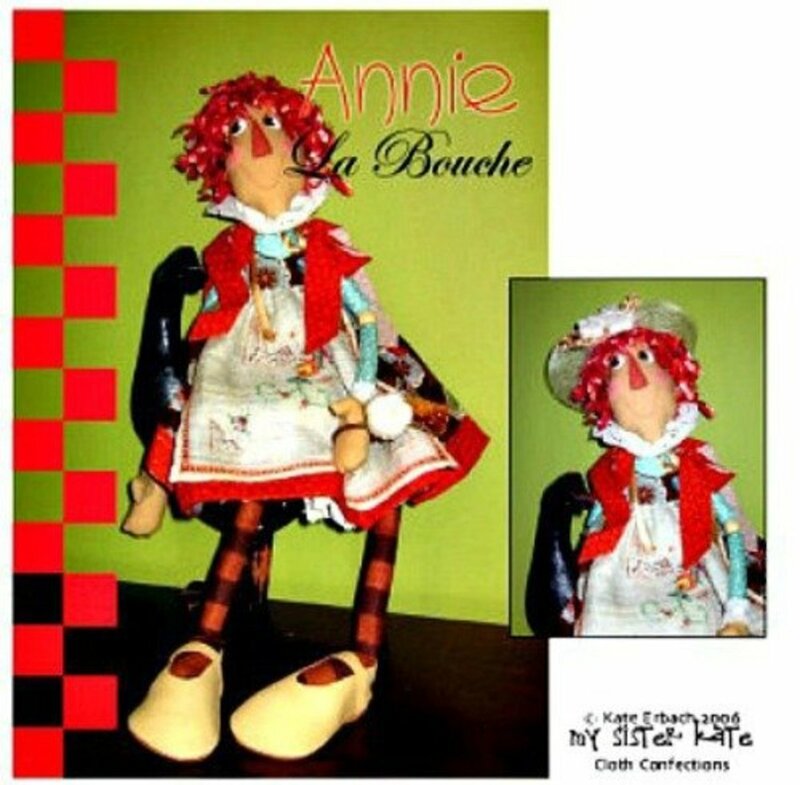 I remember as a young girl making my own rag dolls for play and of course I also had one of the most famous rag dolls - Raggedy Anne. Thank you so much for this delightful trip down memory lane. 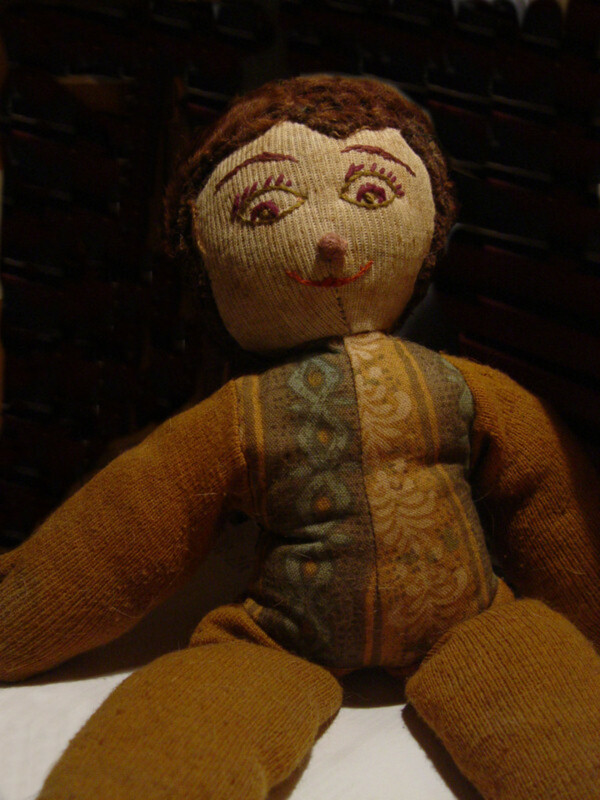 My mom used to make me rag dolls because we couldn't afford to buy dolls, but I didn't care, I loved her dolls. Unfortunately non of them survived with me into adulthood. How very dear, you have me smiling with my own little girl memories! How special that the two of you have spent all these years together, sweet! I know of a lady who taught the second grade and she would make rag dolls for each one of her students that resembled them in some way, it was very special. Isabella is a good name for your rag doll. I enjoyed reading your poetry. Blessed by a Squid Angel. Your writing always manages to make my heart skip an extra beat. I love the poetry. Such a very cute little tale. I do think Isabella would be the name that would suit such an old friend. This is great! I've made a few rag dolls myself. They are tons of fun! I can tell you have a passion for your rag dolls. 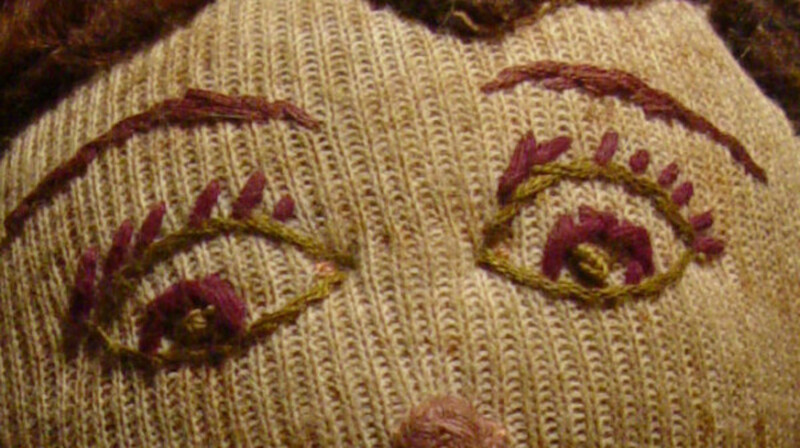 Love the story of your special handmade Rag Doll and the lovely poems that tell us about her. I'm a crafter who loves handmade, so really enjoyed this story. I'm lensrolling this to my Crafts from Rags. Blessed by a Squid Angel. ragdolls are kind of awesome! I love rag dolls! My aunt Marilyn used to make them for me and my sisters when we were kids. 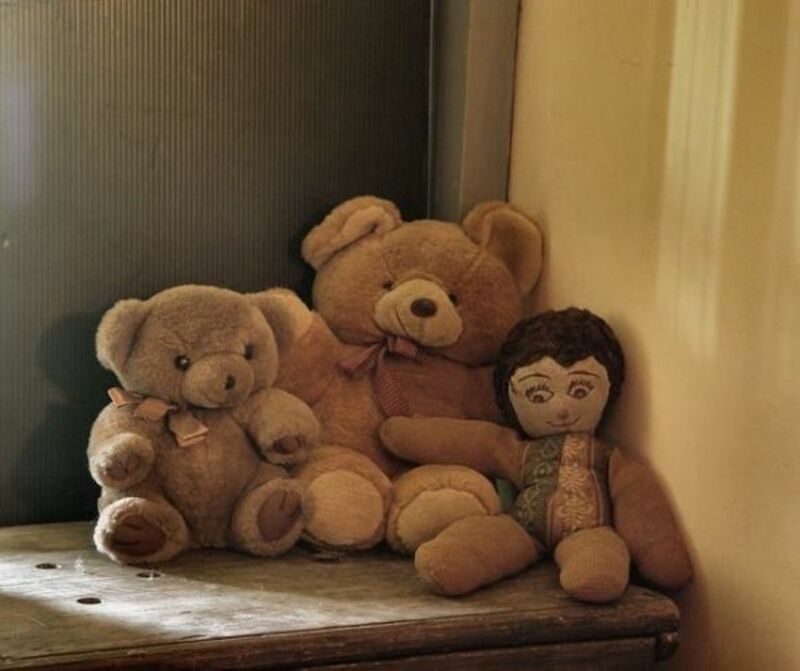 I bet I still have them, probably stuffed in a bag with all my other childhood dolls. I've always wanted to make them for my daughters, but now they're too old. I guess I'll have to wait for grandkids! Lovely lens and story. You've got a wonderful sense of humor! I love the caption for the doll looking at the computer screen. Couldn't agree more... love is always the magic ingredient in rag dolls and other home made toys that makes them so special. Your doll is wonderful and it is easy to see why you treasure her. Very sweetly done, I voted for Isabella for your dear friend. Great lens. I had made one when I was little because I loved to watch "Raggedy Ann and Andy" and read their story books. Great content and pictures. I wish I had kept my rag doll from when I was little. It was probably worn out. This is an adorable lens. 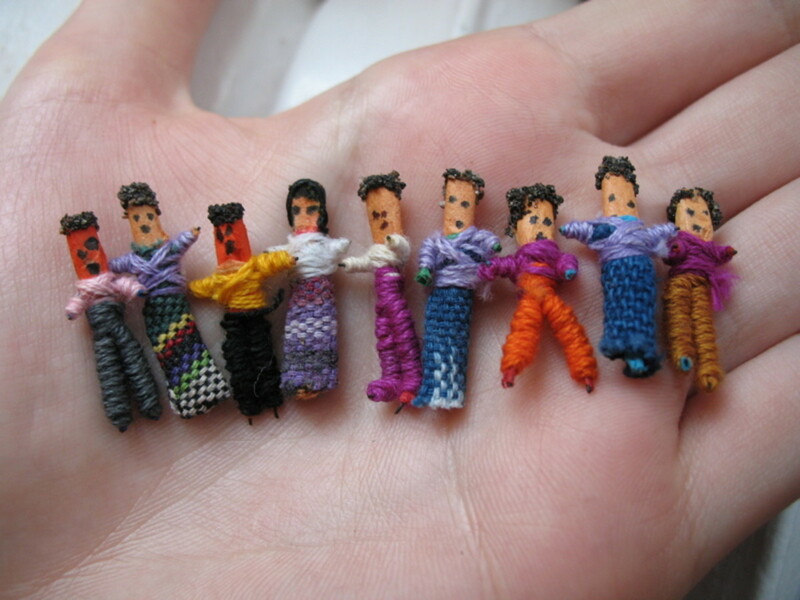 My mom and I made rag dolls for all her grandchildren (including my own children) when they were all very small. I don't think many of the dolls survived the growing years, though. It is very special to keep a rag doll so long. Thumbs up! Beautiful lens. 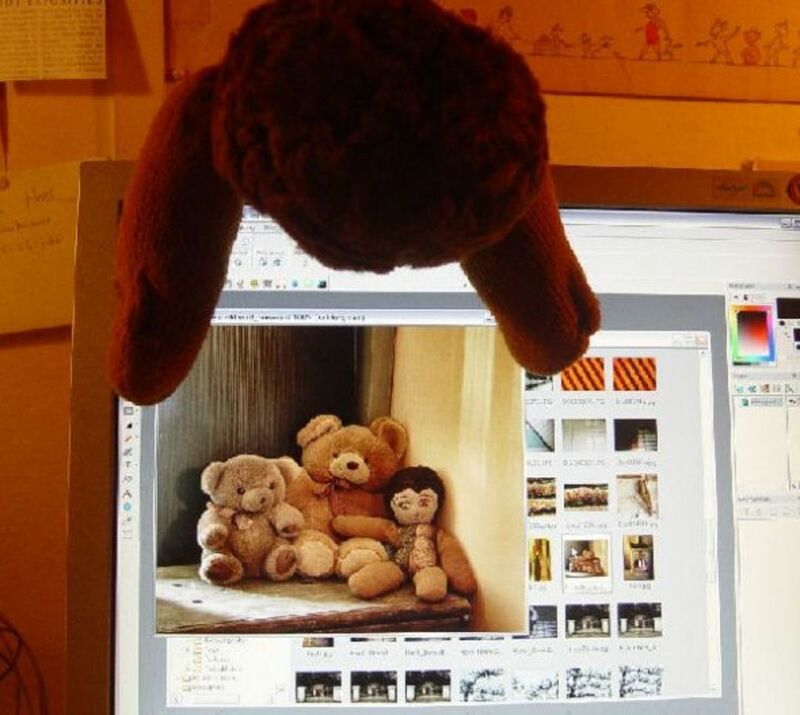 I love the photos of your rag doll. My mother use to make them. I love this lens, it's a very sweet tribute for a very special gift. Very sweet! Thanks and...**angel blessed**! These are wonderful, and the poems are so sweet. It's wonderful to see these old, loved toys from long ago, still with their stories to tell. And your Mom had a great touch. 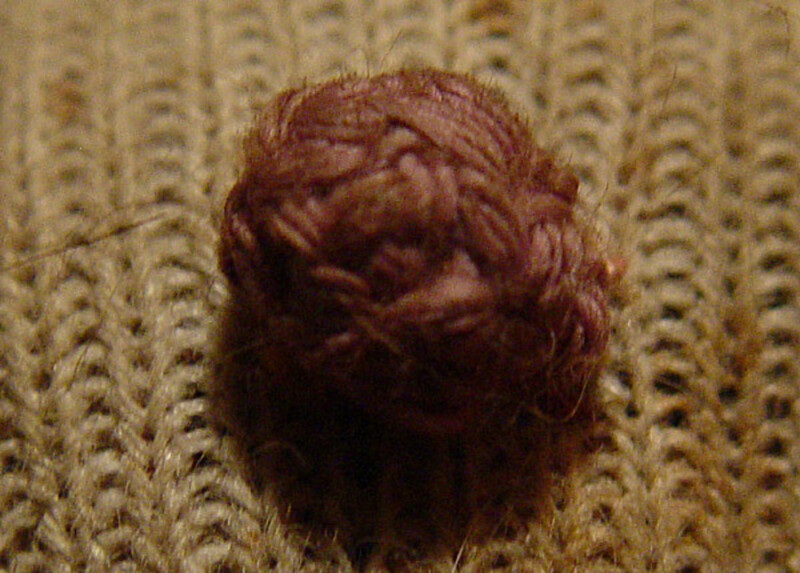 My mom used to crotchet dolls for me instead. I had an armadillo, an elephant, a few animals I can't remember, and... a portrait of me! A wee suggestion: make your wonderful photos of the dolls all the same size, vertically, so the page doesn't jump up and down as the slideshow changes. @mivvy: Ha, nee, breien is niet mijn sterkste kant.